Tune In. Turn Up. And Drop Out. 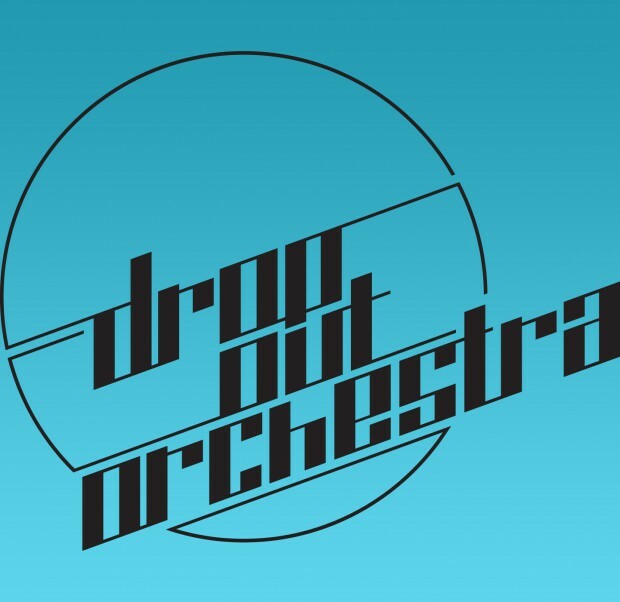 Brand new mix from the strange and cryptic disco collective, Drop Out Orchestra! And as always, it’s stocked full with their own work, featuring two remixes and a new single. 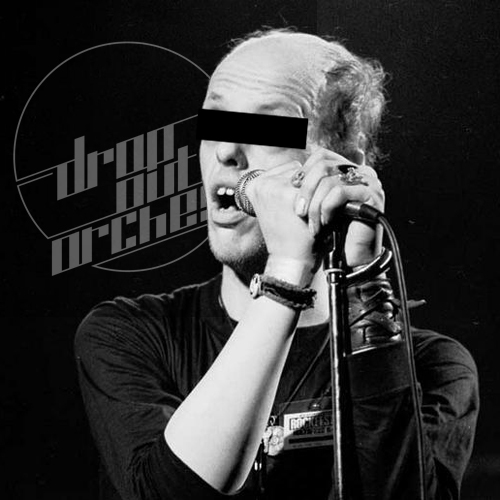 Drop Out Orchestra recorded a live performance they did earlier this month, and much to our satisfaction, it’s content exceeded far beyond our already presuming optimism. Drop Out are quite possibly some of the best producers in the scene currently, and much of that is due to their unique approach to how their music is made. 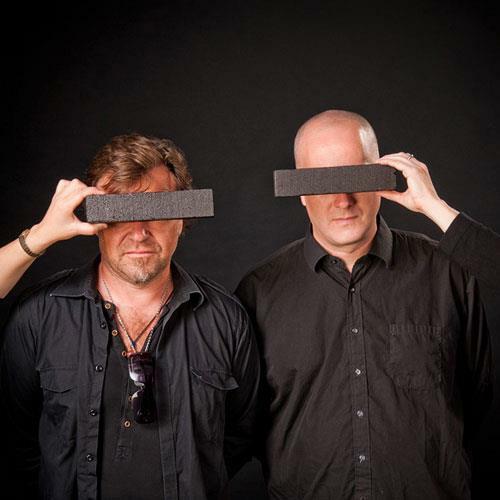 Similar to Tiger & Woods or Daft Punk, they remain evasive in all media interactions by never disclosing their identities, participating in seldom interviews, and blacking out their faces in any public released photos to preserve the music. They firmly believe that image is irrelevant when juxtaposed to music, and the hour of super-funk disco in this set will strongly aver those convictions. Although most of the music is done by two Swedish partners, other artists from around the world are constantly being brought in their projects, keeping a fresh spin on every original they put out. For their on stage performances they do live mixing in accompaniment with half of the duo playing live bass, something actually really hard to pull of without sounding slightly annoying, and he’s got it down. It would be naive to categorize them as DJ’s. These guys work with so much diligence and strict adherence to their direction. All the other aspects of their manufacturing process greatly outweigh their time on the decks. Not only does one play the bass live, he plays it really well, with an onslaught of effects, and he plays it for songs in the mix they didn’t even produce or remix, what few there are.They are literally composers of a sonic orchestra. All these factors result in megatons of radiating energy on stage. This show is a ten.